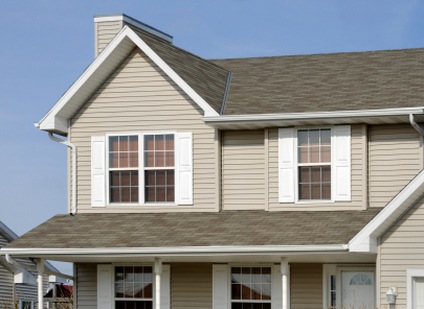 ​Crowell Construction is the best replacement windows contractor in Melrose, MA. When your old windows need replacing, Crowell Construction is the top replacement window contractor to call. You can be sure your window installation will be done quickly and professionally. Whether you are in need of replacing one window or a whole house full of windows, no job is too big or too small for Crowell Construction. Feel free to call (781) 665-3269 any time for a free estimate. We offer only the best replacement windows at competitive pricing. Only using top windows such as Harvey, Anderson, Marvin and Pella, Crowell Construction is confident we can find the right widow for you. ​Along with replacement windows, we also offer installation for new construction windows, casement windows, bay windows, basement windows, bow windows, as well as sliders and patio doors. ​From beginning to end, Crowell Construction will be there to guide the homeowner through their project. From the brand of windows, to tough decisions such as whether to opt for new construction windows or replacement windows, a bay window or a bow window, we can advise you on the best solution for your home and your budget. Throughout the installation to the final cleanup, we will provide you, the customer, with the wide variety of available options.